Just like our campers, the staff at Camp Loyaltown are looking forward to Summer 2018! In preparation for the summer, we have scheduled INFORMATIONAL SESSIONS for the families/guardians of all campers. At these sessions, you will have the opportunity to speak to Nursing and the Administration Staff as well as hear information regarding busing, rates, medication drop off and other important necessary communication. Keep in mind, this is not only for new campers, we are asking that all camp families must attend one session at your convenience. We believe your attendance will help us to ensure your camper has a truly great camp experience. 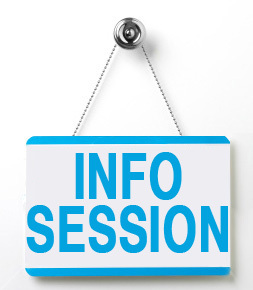 All informational sessions will be at the AHRC Nassau Brookville Mansion, 189 Wheatley Road, Brookville, NY.